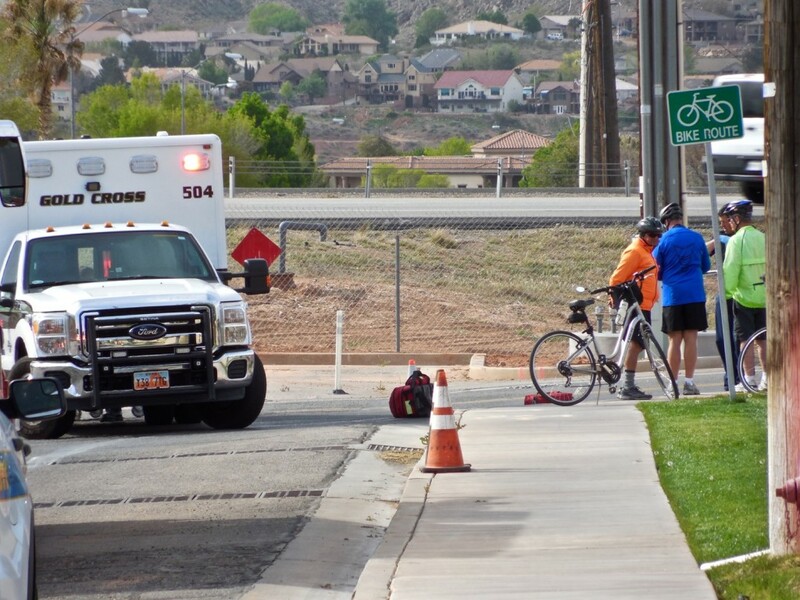 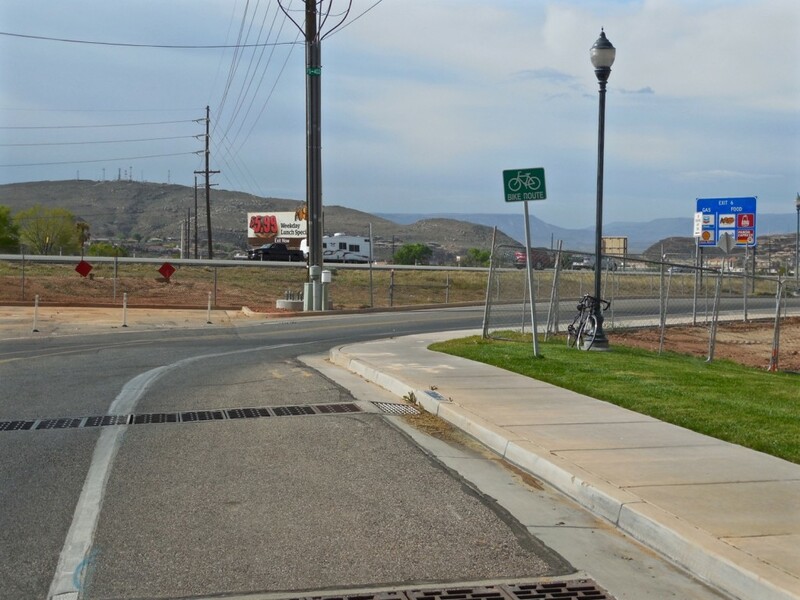 ST. GEORGE – Police, fire and ambulance crews responded to a report of an injured bicyclist Monday morning. 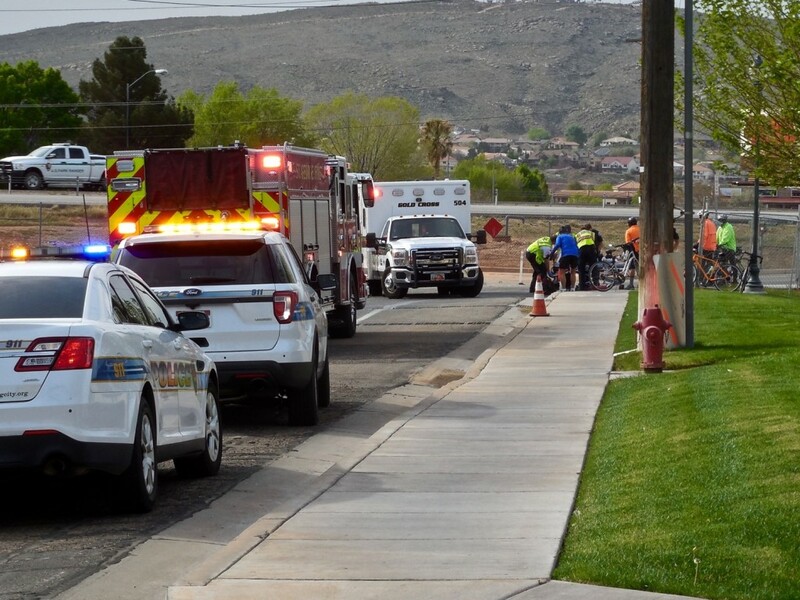 The St. George Fire Department was dispatched at 10:07 a.m. to an accident on 400 East and about 950 South in St. George on a portion of 400 East that narrows and turns sharply. 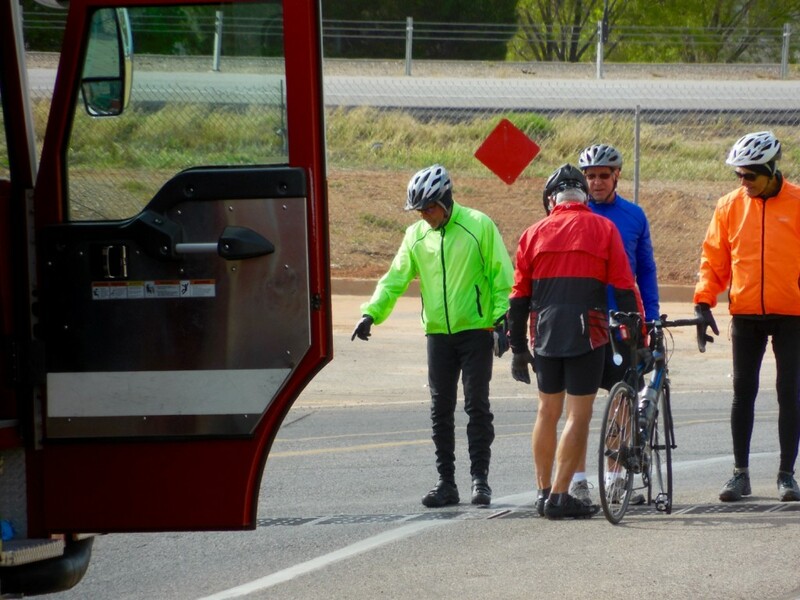 A 79-year-old man was riding with other cyclists when the accident happened, St. George Fire Department Battalion Chief Darren Imlay said. 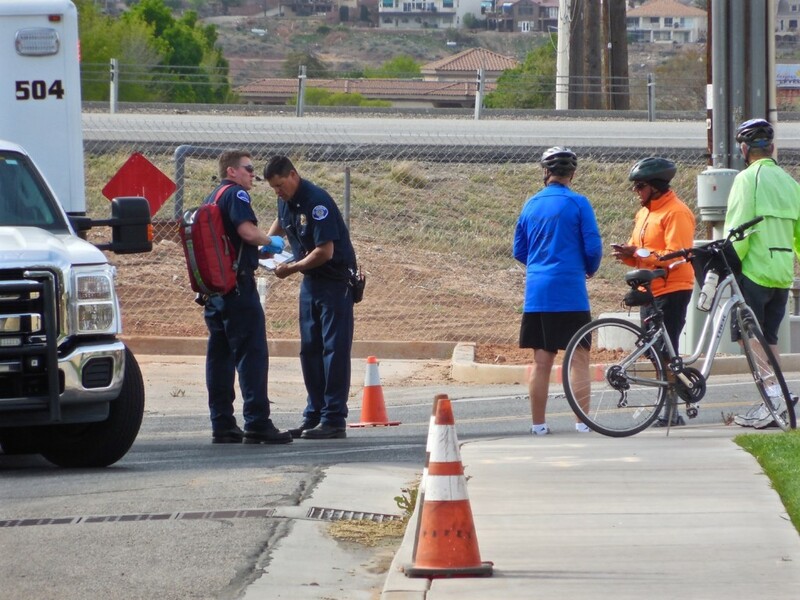 The fire department responded to assist with medical care and helped stabilize the man on a backboard for transport to the hospital. 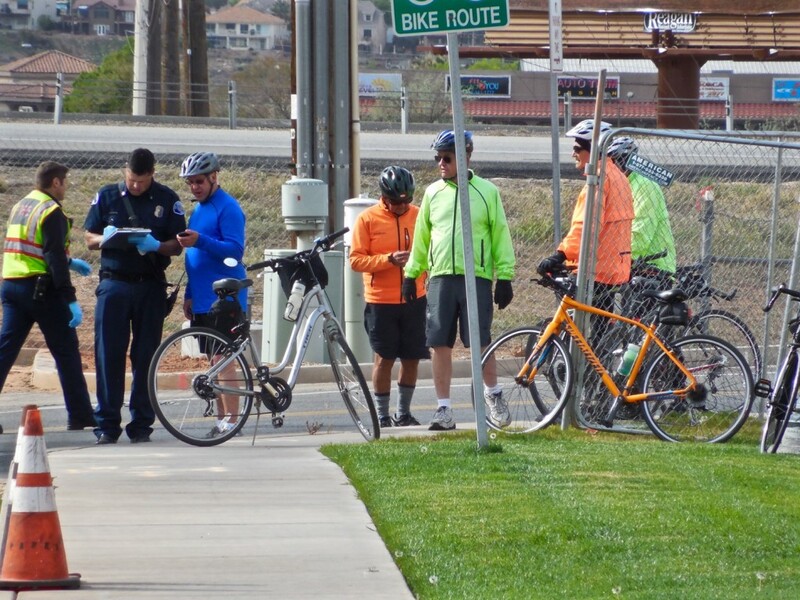 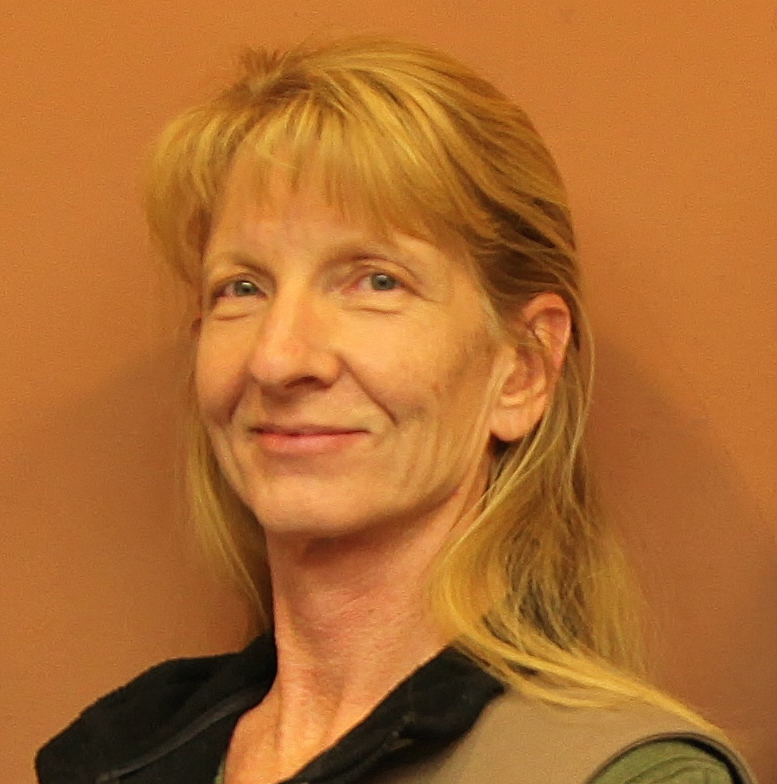 The man was wearing a helmet, Imlay said. 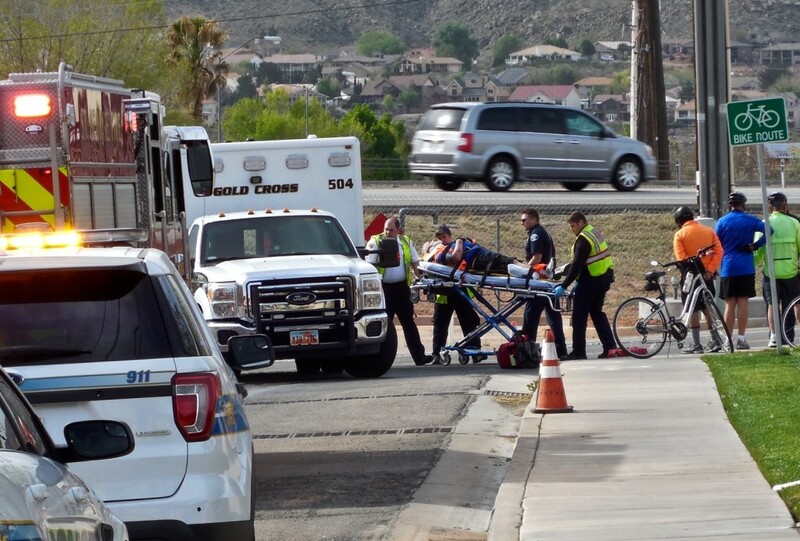 Gold Cross Ambulance, St. George Police Department and St. George Fire Department responded to the accident.